Lilies are a classic symbol of sympathy and remembrance. 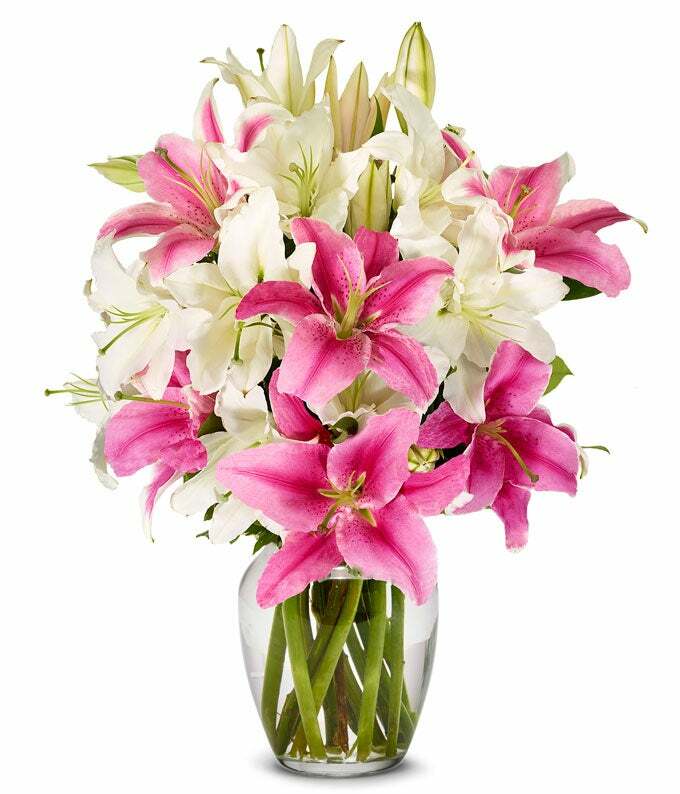 Let those you hold dear know that they are in your thoughts with this beautiful mix of fresh stargazer and white lilies. This product is both simple and elegant and is the right way to express your sympathy at a difficult time.